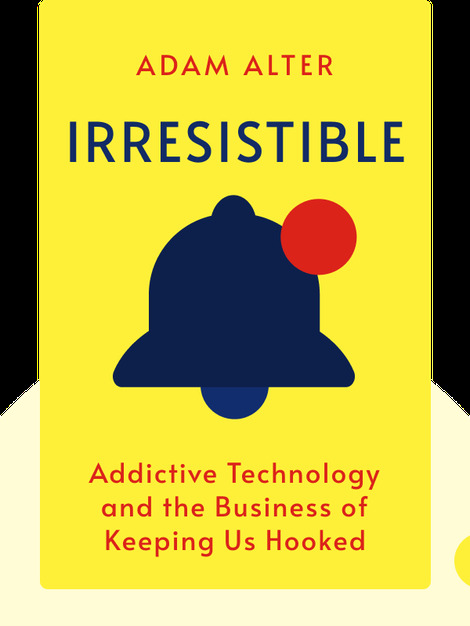 Irresistible (2017) shows how dangerously dependent we’ve become on the smartphones, tablets, video games and social platforms that we’ve surrounded ourselves with. Is our attachment to these devices strictly related to the convenience they provide? Or have we actually grown addicted to the psychological rewards they offer? 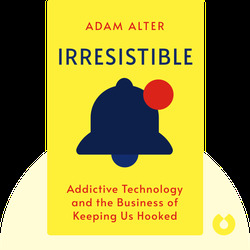 Adam Alter, PhD, teaches psychology at New York University’s Stern School of Business. His ideas and research on social psychology have made him a sought-after consultant for a number of businesses, including Google and Microsoft. He’s written for such publications as the New York Times and WIRED. His previous book is the bestseller Drunk Tank Pink.